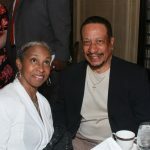 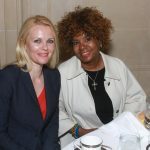 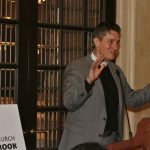 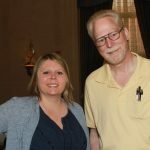 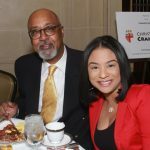 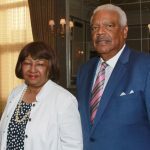 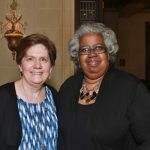 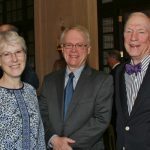 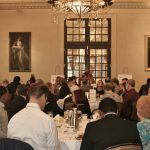 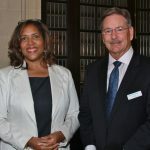 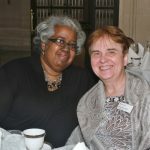 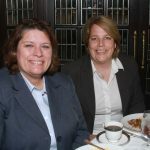 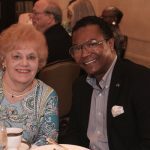 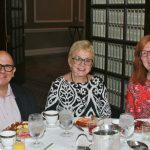 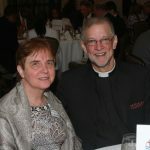 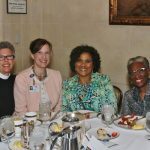 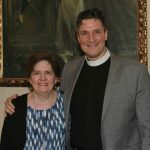 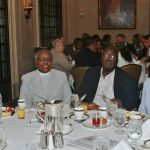 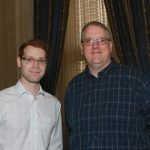 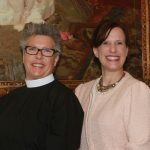 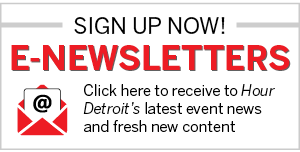 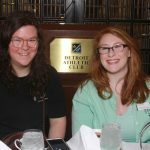 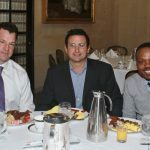 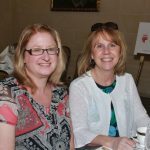 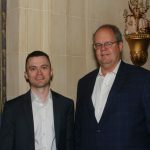 On June 8, St. Anne’s Mead held its second annual Breakfast with the Bishop event at the Detroit Athletic Club in Detroit. 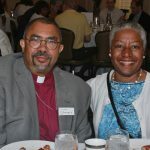 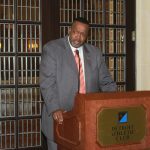 The morning event featured Bishop Wendell N. Gibbs of the Episcopal Diocese of Michigan as the keynote speaker. 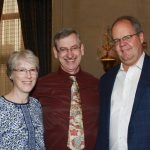 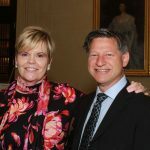 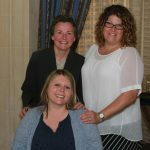 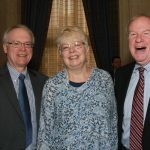 Proceeds from the event benefitted St. Anne’s Mead in its efforts to provide high quality care in assisted living, nursing care, and memory care.